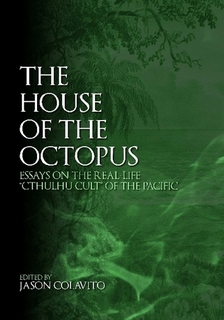 Cthulhu in World Mythology is a full length examination of the Mythos in ancient religion and myth and also a full length parody of such ancient astronaut classics as Chariots of the Gods, The Sirius Mystery, and Ancient Aliens. 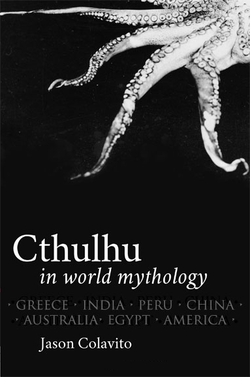 Cthulhu in World Mythology is a 196-page trade paperback from Atomic Overmind Press, acclaimed publishers of Tour de Lovecraft: The Tales, and Cthulhu 101. Edited by Atomic Overmind Press’ own resident Mythos scholar Kenneth Hite, this important work will rock the very foundations of the historical community! 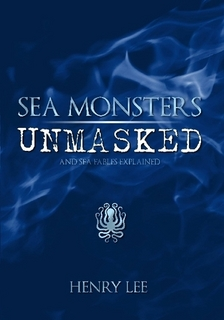 Atomic Overmind Press is an Alexandria, Virginia-based publishing house, founded in 2008. The Overmind and his creative partners are dedicated to bringing the best in esoteric science-fiction, fantasy, horror, fringe culture, and hobby gaming to a global audience. The Overmind proudly stands ready to weather the storm of academic controversy this work will doubtless produce.